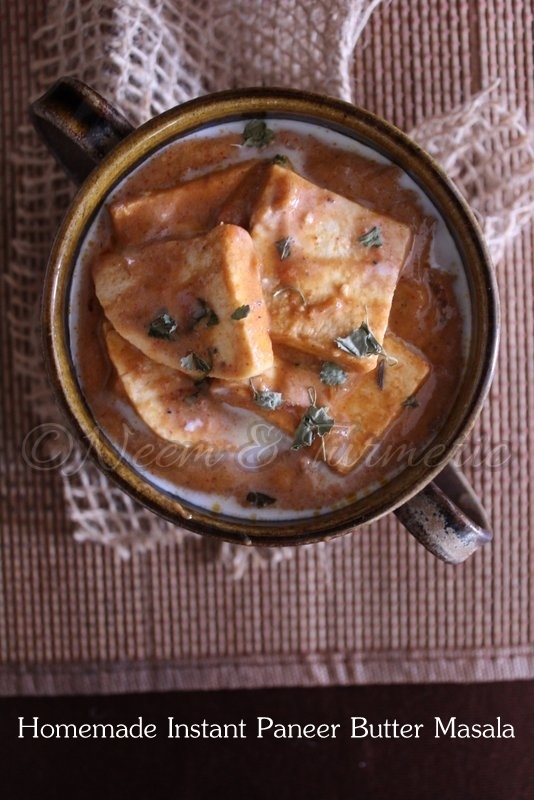 Paneer Butter Masala is one dish that is liked by all. But the actual one is a little back breaking. 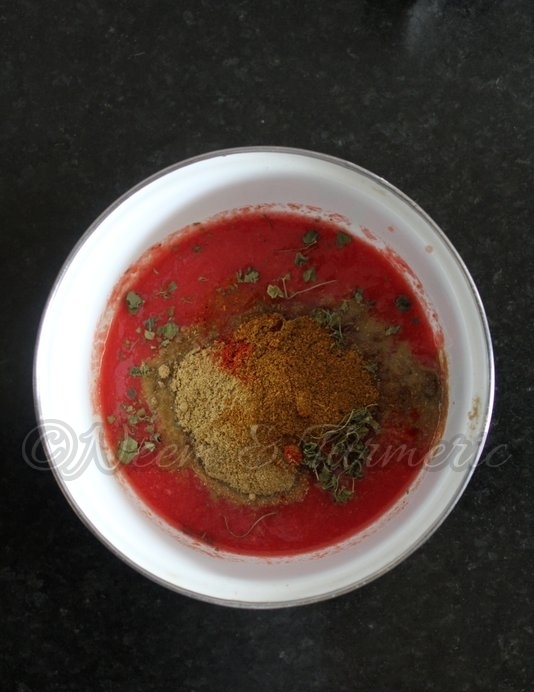 This is an easy recipe which takes only 15 minutes!! Lets get on to the recipe fast fast!!! fried onions and saute for 2 minutes. 3. 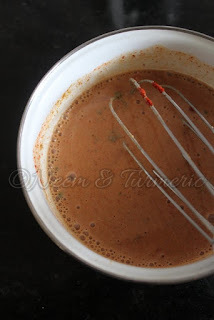 Add the mixed masala paste into the pan. Stir for about a minute. Cover and cook for 3 minutes. 5. If you think the gravy is too thin, mix a little cornflour in water and add it to the gravy. 6. 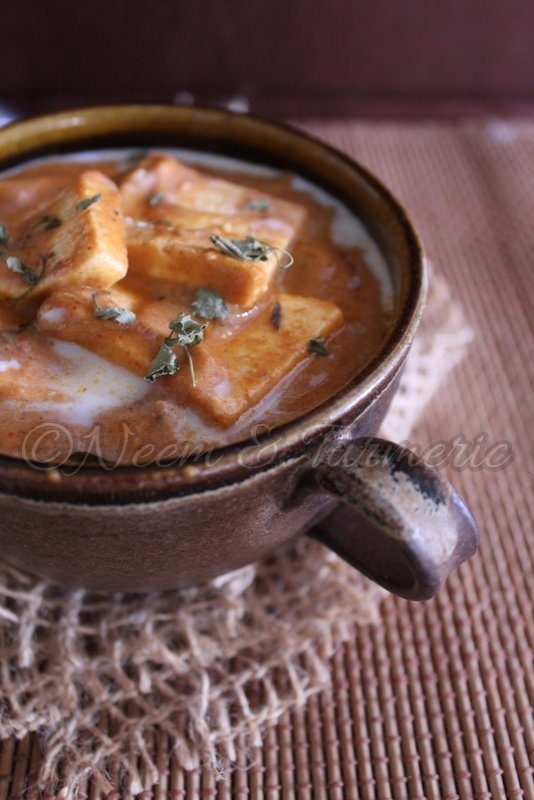 Add the paneer cubes and cook for another minute.